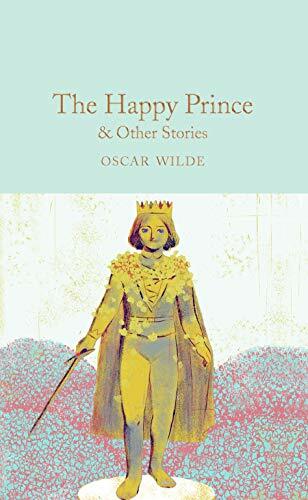 The richness of Oscar Wilde's way with words and ideas is given full range in this sparkling collection of short stories written between 1887 and 1891. 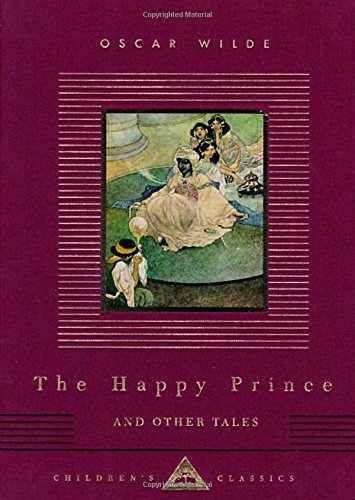 From the comic tales of The Canterville Ghost and Lord Arthur Savile's Crime to the marvelous fairy stories and fantasies of The Selfish Giant, The Happy Prince and The Star Child, we are treated to the extravagance and dexterity of Wilde's exceptional wit, in stories that will appeal to both adults and children. 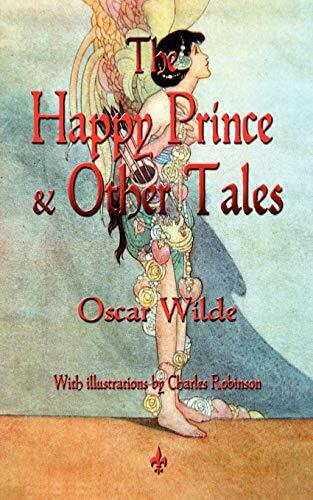 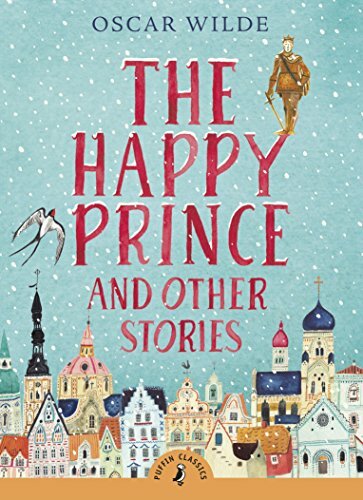 Beautifully illustrated by Charles Robinson and Walter Crane, this Macmillan Collector's Library edition of The Happy Prince & Other Stories also features an afterword by author David Stuart Davies. 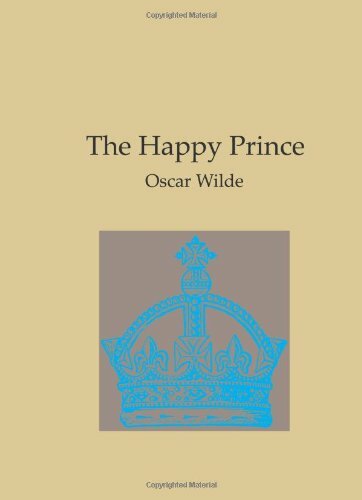 Designed to appeal to the booklover, the Macmillan Collector's Library is a series of beautiful gift editions of much loved classic titles. 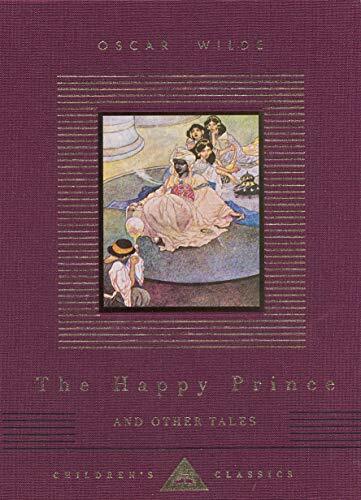 Macmillan Collector's Library are books to love and treasure.